Restaurant Generalen is our intimate a la carte restaurant. We are committed to have good homemade food and we adapt to seasonal ingredients and make everything from scratch, so guests will have an outstanding dinner. We wish that satisfy our guests' expectations with generous portions holding a high quality. 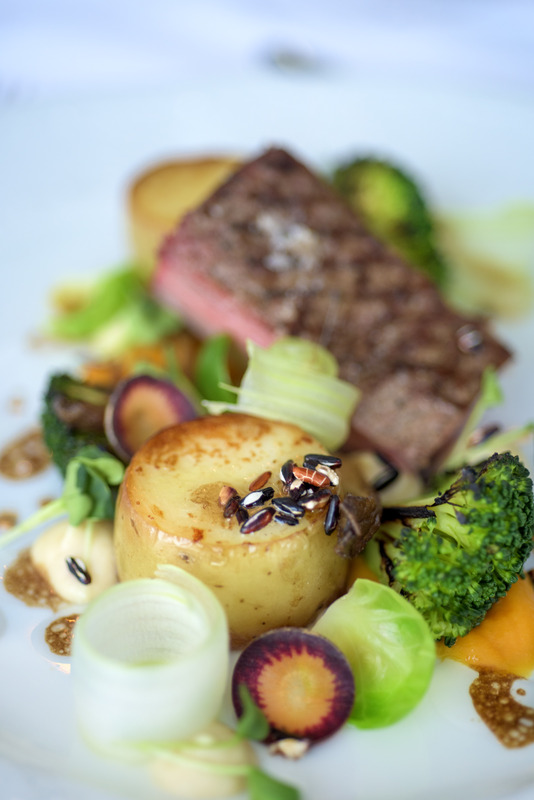 Our a la carte restaurant is open Monday to Saturday from 18:00 to 21:30. During seasons like Christmas and summer there may be other opening hours. Do you desire dining outside these times; we are of course prepared to facilitate this.